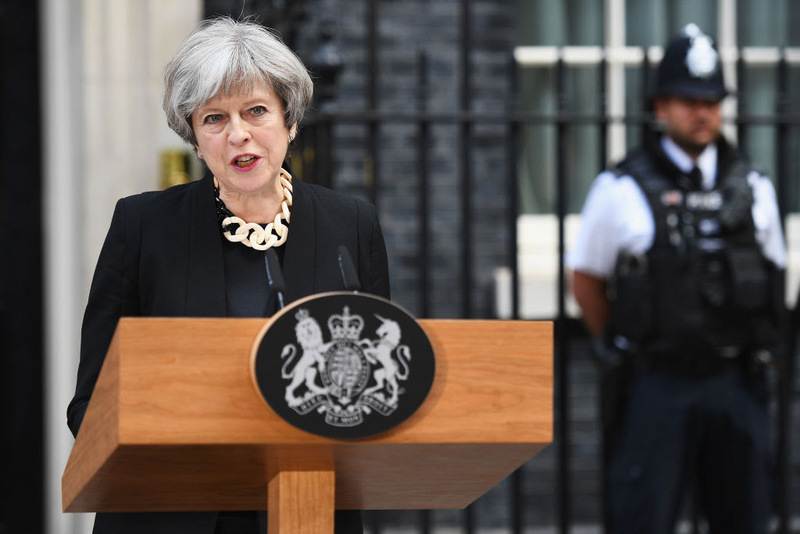 On June 4, British PM Theresa May said, "It is time to say enough is enough" and promised a review of her country's counter-terrorism strategy. In the absence, however, of an honest look at the root causes of this terrorism, and a painful soul-searching by Muslims of the grounds in their religion that give rise to such violence, it will never be "enough". Countries such as China, Nigeria or Kenya that are not Western, not "imperialist", not whatever the excuses that Islamists make, are still spectacularly attacked by similar stabbings. Month on month, there seems almost nowhere that Islamic terror did not strike. The first step towards a solution is to question the received knowledge tirelessly dished out by media pundits in the West. What is lacking is simply seeing a huge body of evidence of theological justification for Islamist terror.How thin can excuses wear every time an atrocity is committed in the name of Islam? When 13 people were killed and scores more injured this week in a vehicle-ramming attack in Barcelona, Spain, and stabbing men shouting "This is for Allah!" on London Bridge and in Borough Market in June, what the victims least cared about was the Western elite pontificating that the latest atrocity "had nothing to do with Islam". British Prime Minister Theresa May said, "It is time to say enough is enough" and promised a review of her country's counter-terrorism strategy. In the absence, however, of an honest and tempered look at the root causes of this terrorism, sacred or not, and a painful soul-searching by Muslims themselves of the grounds in their religion that give rise to such violence, it will never be "enough". How thin can excuses wear every time an atrocity is committed in the name of Islam? When 13 people were killed and scores more injured this week in a vehicle-ramming attack in Barcelona, Spain, and stabbing men shouting "This is for Allah!" on London Bridge and in Borough Market in June, what the victims least cared about was the Western elite pontificating that the latest atrocity "had nothing to do with Islam".